Do you hate your job? Are you worried about losing your job or being replaced by a younger worker when you are halfway through your working career? If the answer is “yes” you should consider owning your own business. 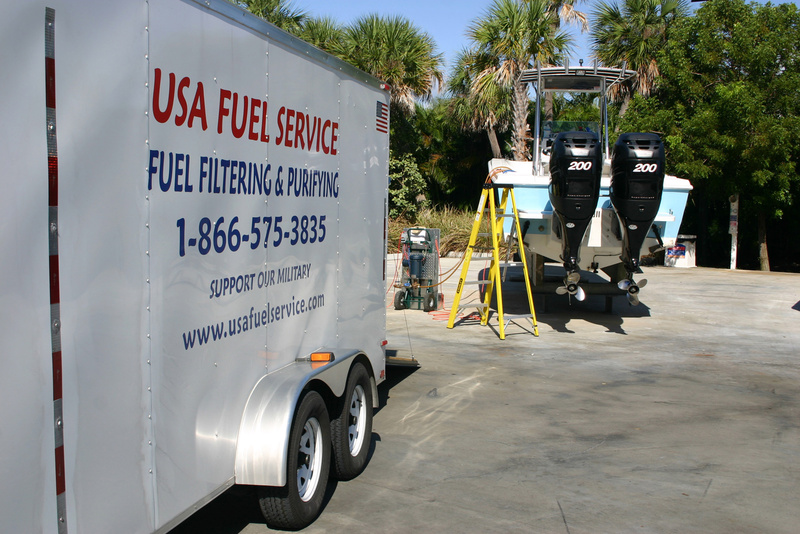 USA Fuel Service offers a ground-floor opportunity with a minimal investment. The potential income for established distributors is in the mid to upper 5-figures with a 6-figure income very possible for the highly motivated. You can get started for as little as $1,000 or jump to our top level for $35,000. We offer a wide range of options for starting your new business. 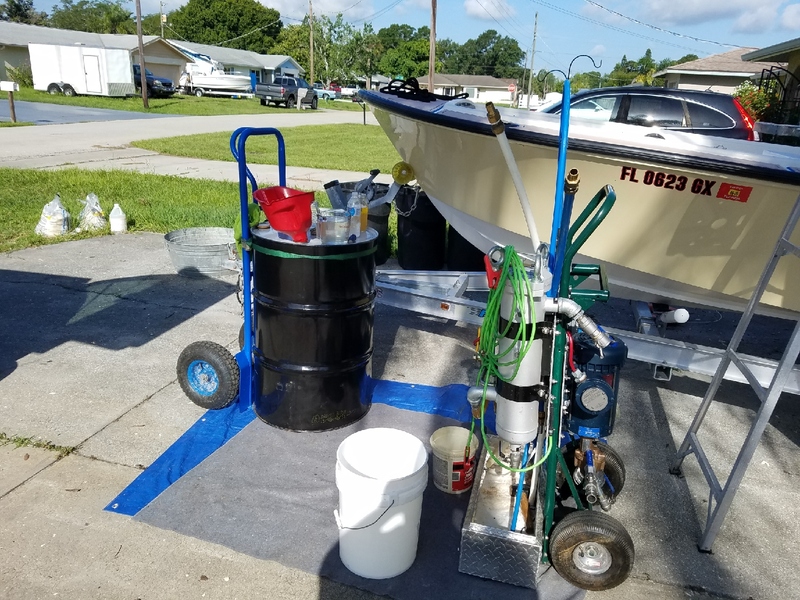 You can begin very small by buying and reselling our fuel additive products or buy one of our fully equipped enclosed cargo trailers with everything needed to generate an income on the very first day. We offer several options to fit everyone’s budget. You can buy and resell our State-Of-The-Art fuel additive products with a $1,000 investment into inventory. 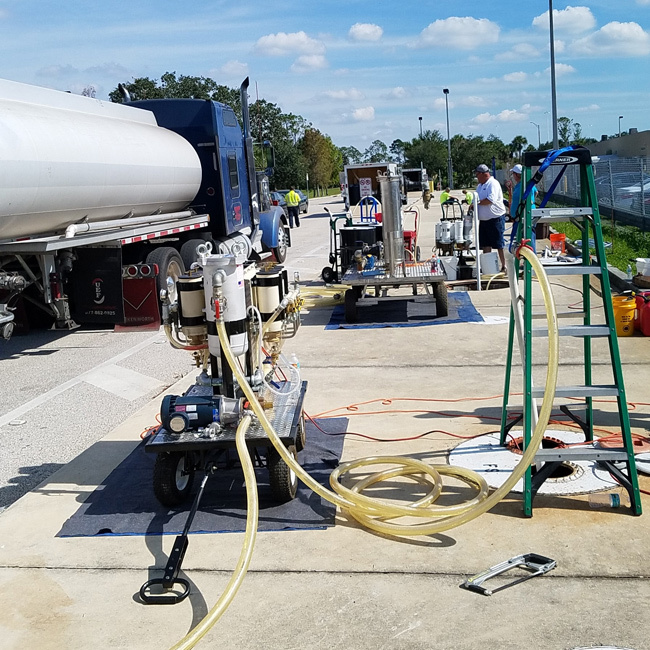 Purchase one of our medium-duty fuel polishing machines and start your mobile fuel polishing business using your own vehicle. (Cost $6,400 to $10,000) we offer training and supply the tanks cleaner and chemicals needed. (Q) Who is most qualified to operate a full-service distributorship? (A) First you must be physically fit, small to medium stature for working in tight spaces and have an outgoing personality and or sales ability. 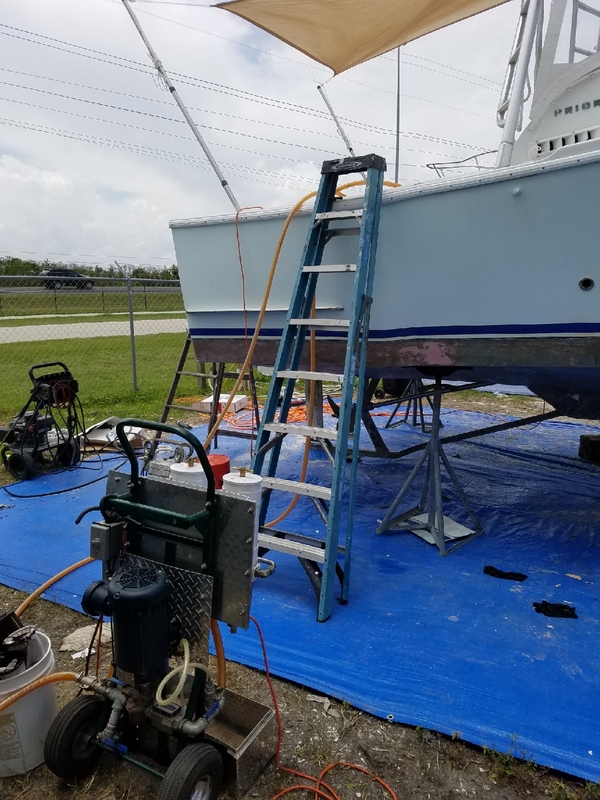 In addition you need a moderate to strong mechanical ability/background preferable in the marine, auto, small engine repair, industrial or fuel industry. Others can learn the business but the learning curve is much steeper. (Q) Can an existing business buy a distributorship? (A) Yes, that is the best possible scenario. They will already have the business knowledge, infrastructure and existing customer base to immediately establish a thriving fuel business. (Q) Can it be operated as a part-time business? (A) Yes, in some cases. We have one very successful distributor who is retired from another career. (Q) How do I set up my new company? (A) We show you how to easily set up your company and the opportunity to legally operate under our “USA Fuel Service” name. (Q) Who supplies the forms and literature? (A) We supply you with forms to produce your invoices, letterhead, brochures and all essential paperwork you need to operate your business. (Q) What do I do about insurance? (A) You must supply your own liability insurance. However we are insured with a national company and we assist with contact information and competitive pricing for the insurance needed. (Q) What is included in training? (A) You will visit our home office for 1-2 days of training and a tour and for level two distributors we go to your territory for 2-3 days to help establish a client base and perform polishing jobs with you to help build your confident. During that time we travel your territory with you to sell and set up dealer accounts for chemical sales and tank cleaning jobs. We provide you with technical expertise and ongoing business support. We will train and certify you as a fuel tech so your insurance company will give you a discounted rate. (Q) How do I handle waste disposal of old fuels? (A) Disposal is not a major issue because our exclusive system produces less than 10% of the waste typically generated by other fuel/tank cleaning companies. Plus, we teach you new methods of recycling and/or disposal of waste fuel. (Q) Is there more than one type of distributorship? 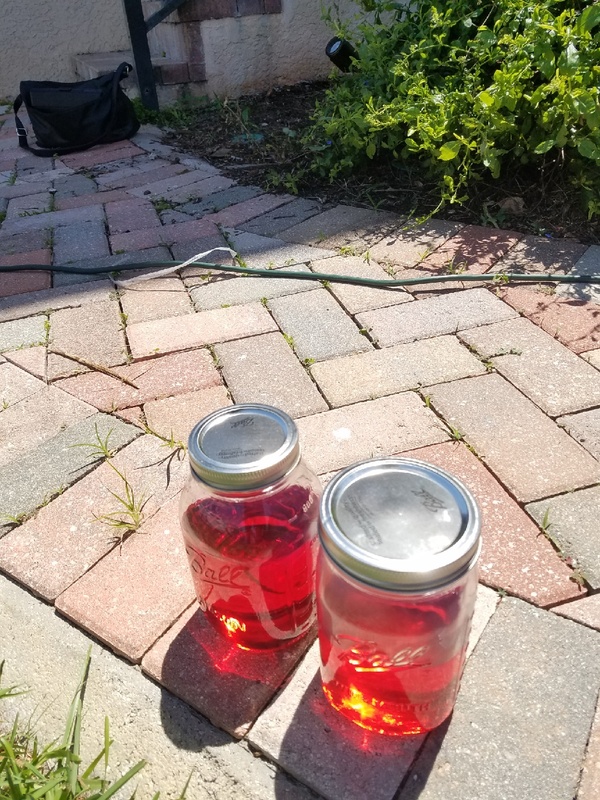 (A) Yes, we offer an opportunity to those interested in just selling our industrial strength Gas and Diesel additives and tank cleaning chemicals but not interested in providing the mobile fuel polishing services. (Q) How do I establish a chemicals only distributorship? (A) You must purchase a minimum of $5,000 on your initial order. (Q) Can I sell my distributorship in the future? (A) Yes, you own it and can sell it, will it to survivors, Etc. However if it will operate under our name it must be sold to and or operated by a qualified individual per our demonstrated standard. We are aware that this is a big investment. We also understand that starting a new business can be risky. However if you follow our tried and true system you will be successful. The fuel processing/polishing market is absolutely huge. 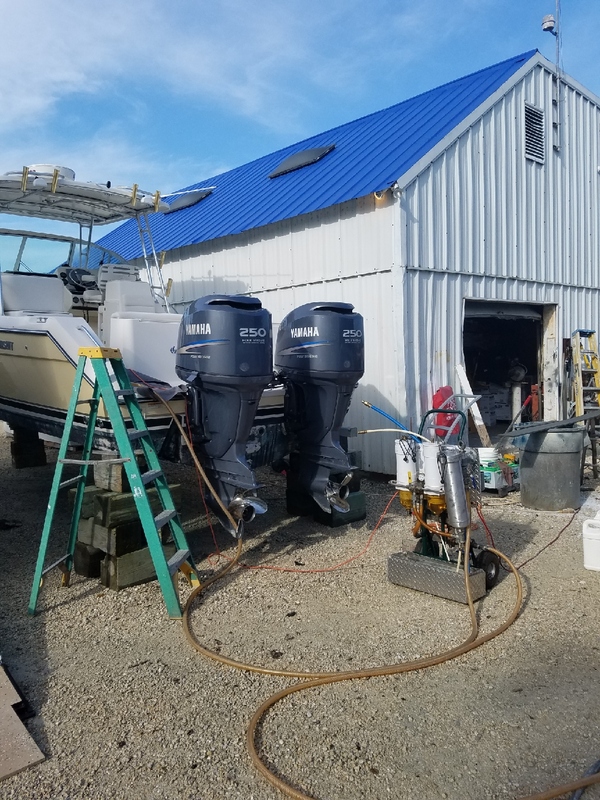 Our potential clients include anyone who allows a boat, car, truck, heavy equipment and RV’s or storage tanks to sit extended periods of time. The tanks are located at homes, marinas, restaurants, construction businesses, 911 services, fire departments, water and sewage plants, state and federal municipalities, colleges and many others that have generators supplied by large fuel storage tanks. We have one successful distributor that also operates a large family owned fuel distribution business. We have another that left the commercial fuel business to purchase and operate one of our distributorships. We have another that was retired from “Ford Motor Company”. He wanted to operate a part-time distributorship but it quickly grew into a full-time business. DO YOU want to own a successful business like those? Ask any seasoned business owner and they will tell you it is very rare that you will ever find a new start up business that generates a net profit in the first year much less in 30-90 days!!! Want to avoid the risk of losing your job and or layoff, be your own boss, and make a good income, this is your opportunity! Come join our rapidly expanding team, call us for more information!